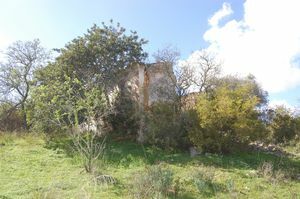 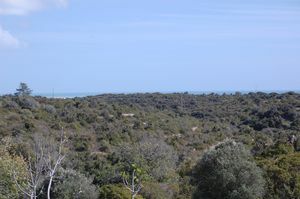 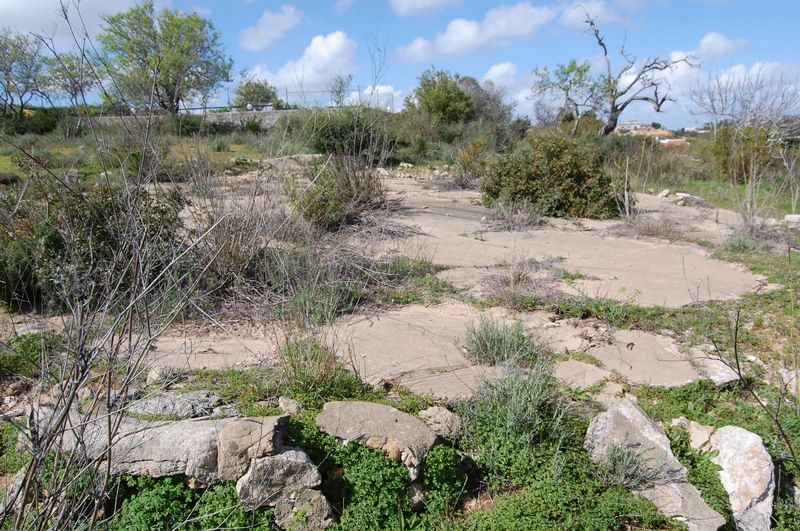 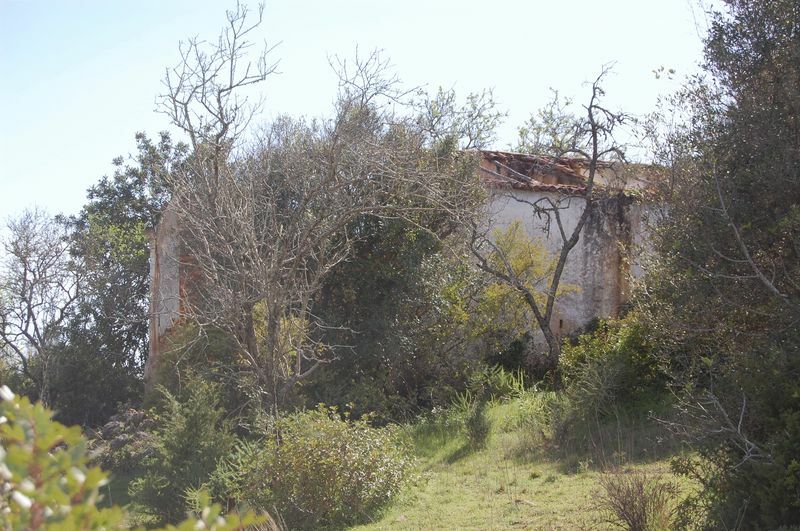 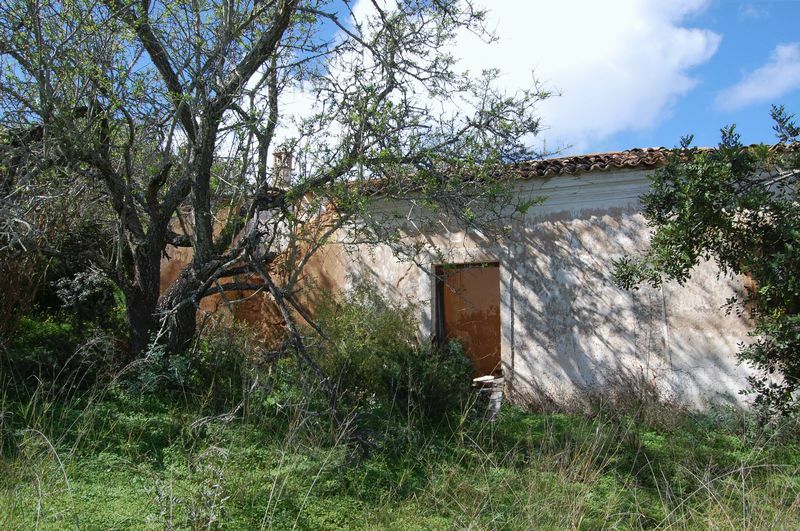 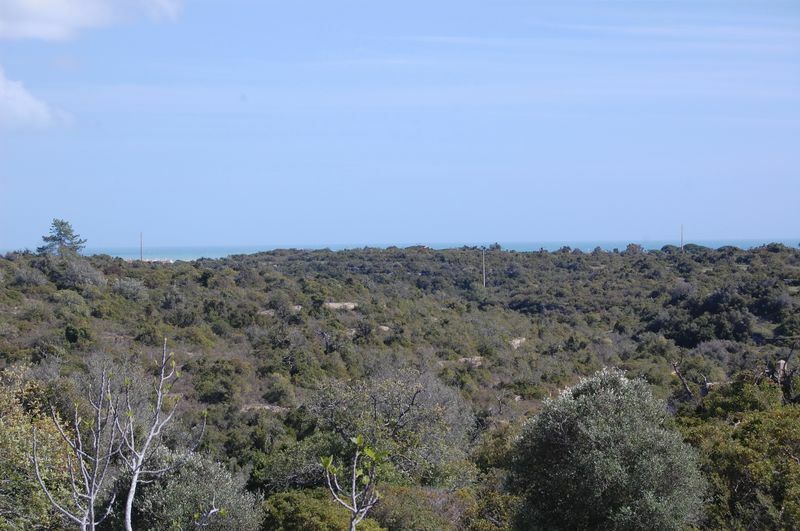 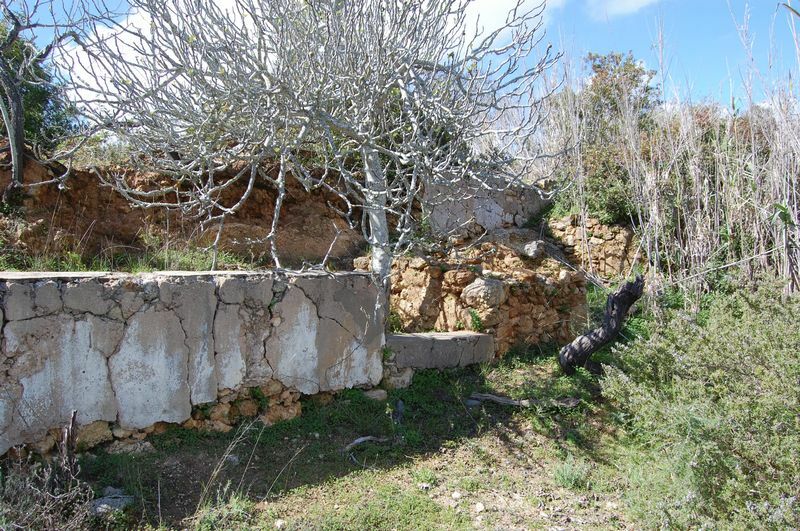 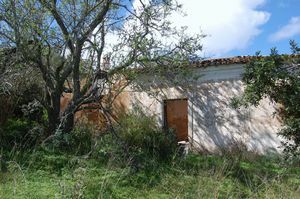 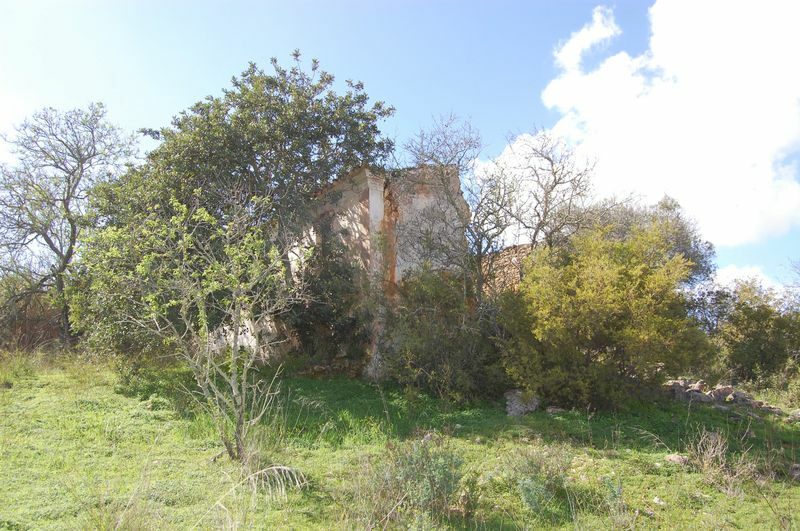 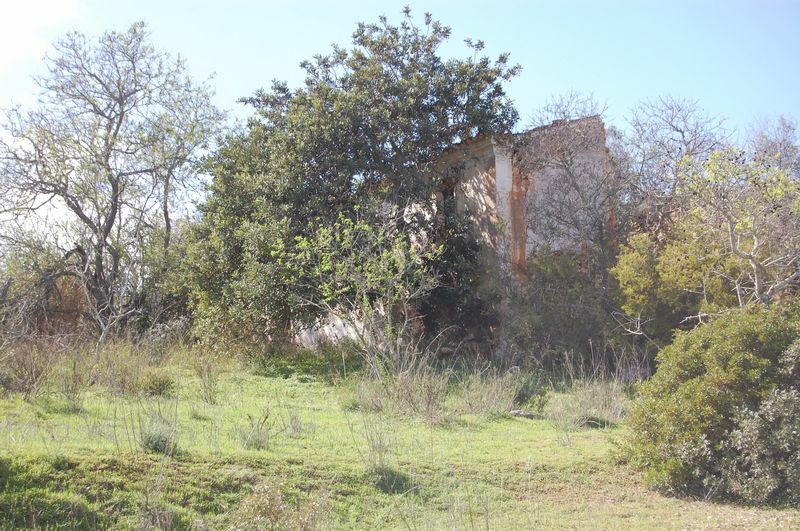 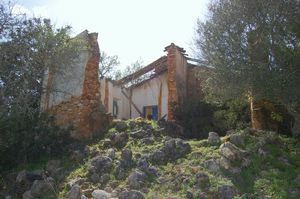 This 18,000m2 plot of land has the benefit of having a ruin of 340m2 on the site. With planning consents it should be possible to build a very comfortable villa here. 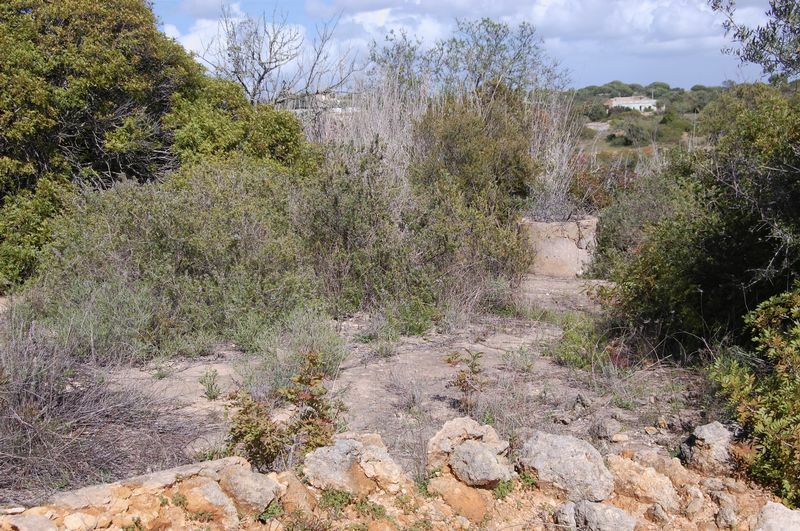 It has good sea views as it is an elevated plot, it also has the benefit of having electricity to the plot and a borehole.